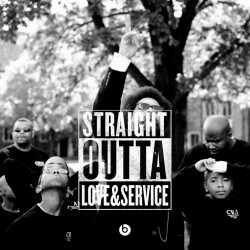 The Cornel West Academy of Excellence – Teaching young boys of color the value of Love and Service. Educational and Advocacy Curriculum used by the academy. 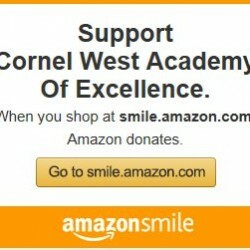 PLEASE SUPPORT THE CORNEL WEST ACADEMY! I am Now! I am the Future! The world depends on me! 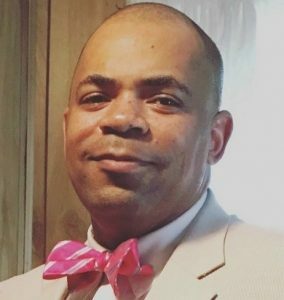 The world depends on me to be a servant. I am responsible for myself, my family, my community and the world. The world depends on me to be intelligent. I will always seek knowledge and understanding. The world depends on me to be courageous. I will always stand for what is right even in times of despair. The world depends on me to always have faith. I will never give up and always strive for the best. The world depends on me to always seek justice. I will always strive to protect the least of these. The world depends on me to think critically. I will always seek out solutions for complex issues. The world depends on us! The world depends on us! We are the Future. We are now. 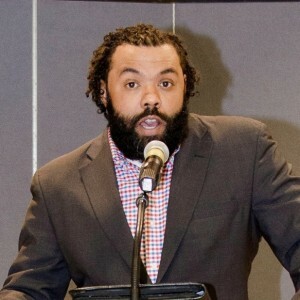 We are the Cornel West Academy of Excellence. The Leaders of the Academy that strive to make positive change in the lives of young black boys! Latest News and Updates from CWAE. Stay tuned for events and news on the activities of the Cornel West Academy. Fill in the form and reach out to us!